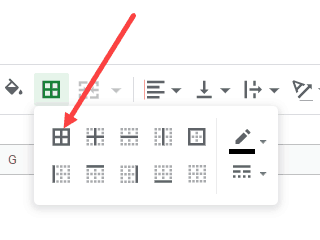 Just like most of the spreadsheet tools, Google Sheets also have gridlines around the cells in it. 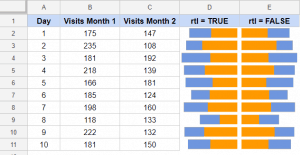 These gridlines make it easy for you to clearly see the data and read it. But sometimes you may not want the gridlines. Maybe you only want the gridlines in the data that you’re working on and you want to hide the gridlines everywhere else. 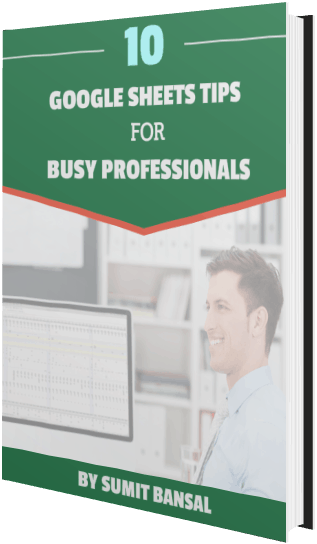 In this tutorial, I would show you how to hide the gridlines in Google sheets when you are working with the worksheet in the tools as well as when you want to print the data. 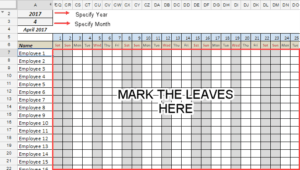 The above steps will remove the gridlines from the entire worksheet. 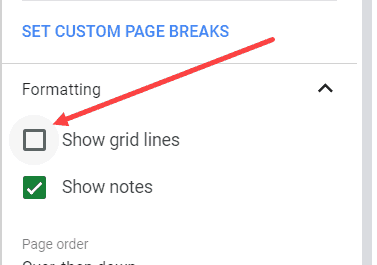 Gridlines option in Google Sheets works as a toggle. If you follow the above steps and click on the Gridline option again, it will bring back the gridlines in the worksheet. 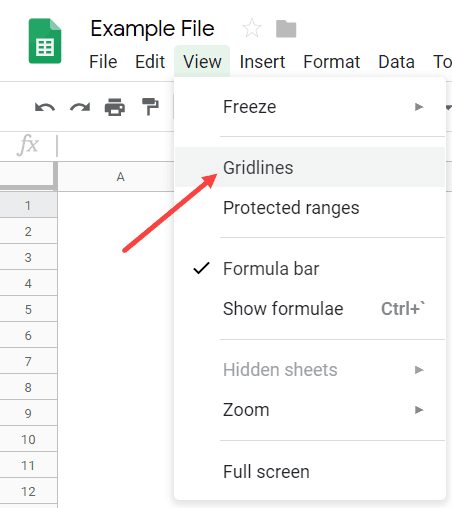 In case you only want to show gridlines to a specific area in the worksheet and remove it from everywhere else, follow the above steps to remove the gridlines from the entire worksheet and then select and apply the border to the cells/range where you want the gridlines. When you remove the gridlines from the worksheet (using the above steps), these would not be printed. However, if you want to keep the gridlines in the worksheet but not have these printed, you can do that too. 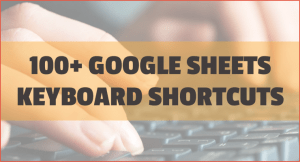 Google Sheets has a setting that you can change when you’re printing the worksheet. Select the range that you want to print (you can also select the entire worksheet in case you want to print the entire used range). Uncheck the Show Gridlines option. The above steps ensure that although you have gridlines in the worksheet, these are not printed.